Scott has never been a brand for egos. For over half a century they've quietly set about creating all manner of ski equipment for dedicated enthusiasts and professionals alike, without pretence or showboating. Scott make equipment for purists simply living for the experience. 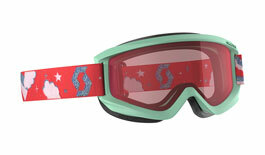 Scott goggles help you see clearly on the snow no matter the conditions, whether you're zooming down freshly groomed piste or trudging through harsh backcountry. 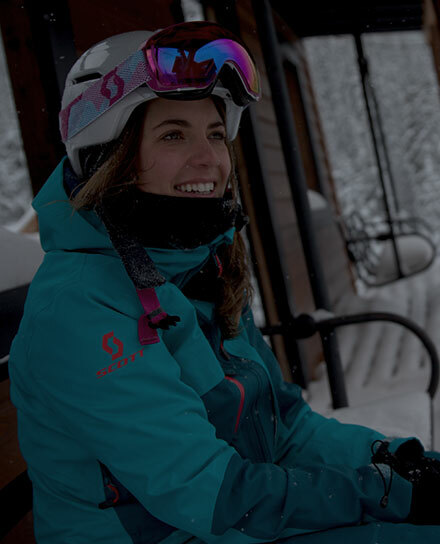 These guys are happy to let the product speak for itself, so pick up some Scott ski goggles today and sample what they best in the industry have to offer! 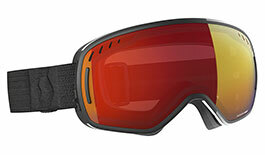 From top to bottom of the range Scott goggles feature Amplifier lens technology, developed to help you see better on the snow. 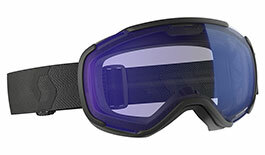 For skiers that need to head out fully prepared, the LCG and LCG Compact feature a unique lens change system for quick and simple adaptation. 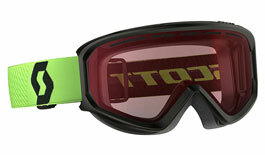 Every component of the Scott goggle is designed with consideration to maximise function. 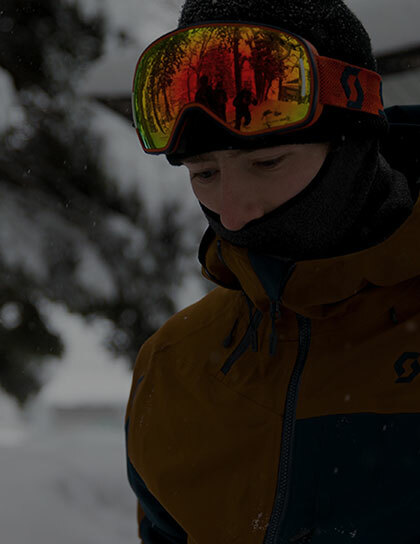 From straps to frames to lenses, here you can find a rundown of everything that makes Scott goggles some of the most reputable winter sports eyewear on the market. Scott Sports have been pushing the limits of innovation, technology and design since 1958. 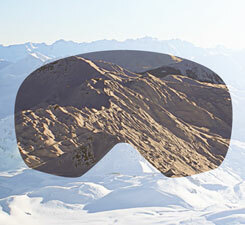 From the very first ski goggles to the industry-leading technology of the LCG and LCG Compact, Scott make great goggles because they've been doing it for five decades. We welcome a bunch of new faces into this range for 2018/19. The Faze II and Unlimited II OTG are new designs for the men's line. 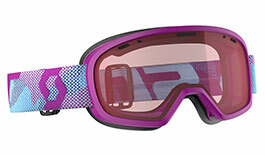 For women the Muse and Muse Pro are new introductions, while for kids there are two all-new designs in the Jr Agent and Jr Witty. 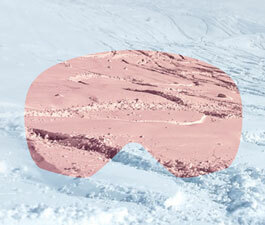 Leading the way is the LCG with its convenient lens change system. 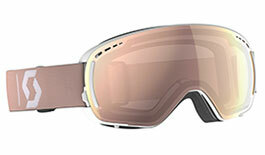 The new Unlimited II OTG is perfect for eyeglass wearers, while the Fact is great for skiers on a budget! The scaled-down LCG Compact offers the convenience of lens swapping, while the Muse and Muse Pro deliver spec-heavy style and plush comfort at an excellent price point. 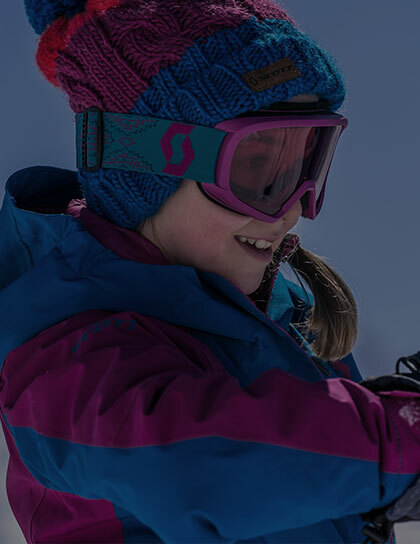 For the youngest skiers we welcome the Jr Agent, perfect for children enjoying their first days on the snow. For older kids the Jr Witty is a safe bet with its clean styling. 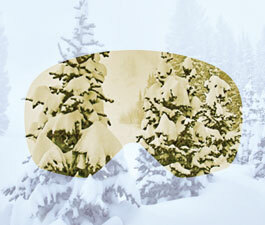 Building on years of sports and optical experience, our experts have broken down Scott's lenses. Mixing our expertise with your feedback, we have picked our favourites for every condition. Bluebird days call for a Solar lens. These are the darkest options in Scott's lineup and are perfectly suited to taking to edge off harsh glare and intense light for great eye comfort throughout the day! For middling conditions when the weather can't make its mind up, the Enhancer line of tints come to the fore. Available with coloured mirror finishes including Teal, Yellow and Silver, Enhancer tints are perfect for conditions ranging from moderately bright to mucky! 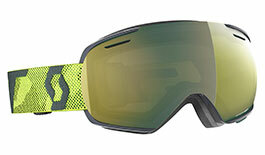 When the sun is definitely not coming out to play we suggest riding with an Illuminator lens. 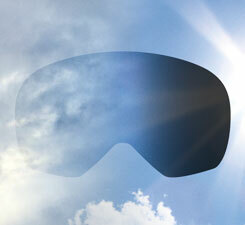 Designed to transmit the greatest amount of light possible, these lenses perform best in poor, low-light conditions.